Descending 570 metres over a 172 km course, the Gordon River is a major perennial river that travels through wilderness world heritage areas of the central highlands, southwest and western regions of Tasmania, rising up below Mount Hobhouse in the Franklin-Gordon Wild Rivers National park. Fed with water from Lake Pedder, the river flows to the west of the Gordon Range before emerging through the Gordon Gap and flooding into Lake Gordon where the reservoir is used to generate hydro-electricity. 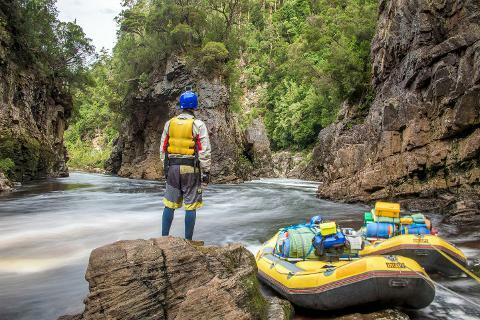 Travelling west, the river passes through the Gordon Splits, which was once considered unpassable until 1958 when conservationist and photographer Olegas Truchanas navigated the Gordon River via kayak for the first time. From here, the river flows north and due west to reach the mouth of the Macquarie Harbour at Wrights Bay. Due to the absorption of tanning from the button grass growing around the river, the water almost looks like a weak black tea- the kind your grandmother would have with her afternoon apricot slice. The water, however, is completely fresh and perfectly drinkable. This beautiful wilderness was also home to political controversy in the 1980's. 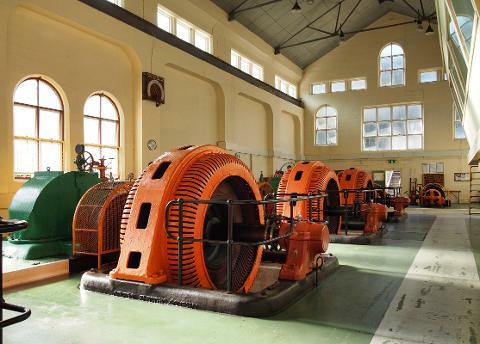 The Franklin Dam project was a proposed dam on the Gordon River that was never constructed. The movement that eventually led to the project’s cancellation became of the most significant environmental campaigns in Australian history. Image thanks to: Tourism Tasmania and Veronica Youd. 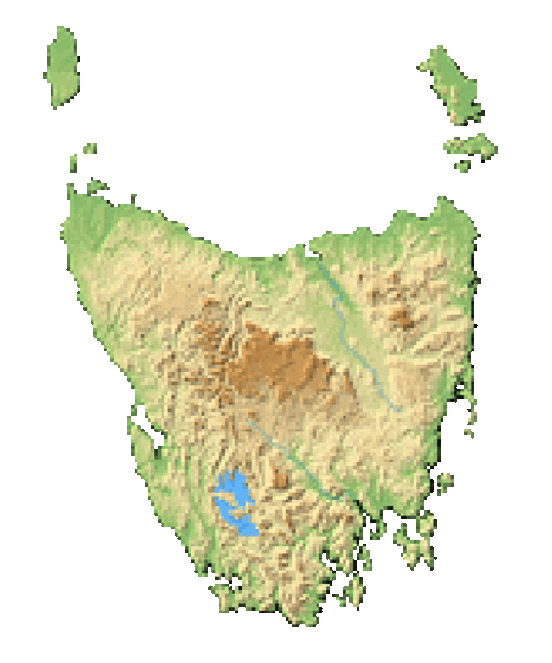 Strahan is on Tasmania’s remote west coast – approximately 5 hours drive west of Hobart, and approximately 4 hours drive southwest of Launceston. Once you arrive in Strahan, you will find Gordon River Cruises at 24 The Esplanade, Strahan. 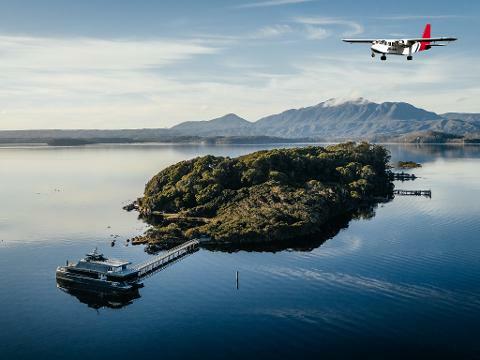 Award-winning boating trips from Macquarie Harbour are a popular way to explore the river’s journey through world heritage wilderness, as well as seaplane adventures that include an out landing on the river during the summer months where you can journey into the bordering rainforest where you’ll spot ancient Huon Pines. 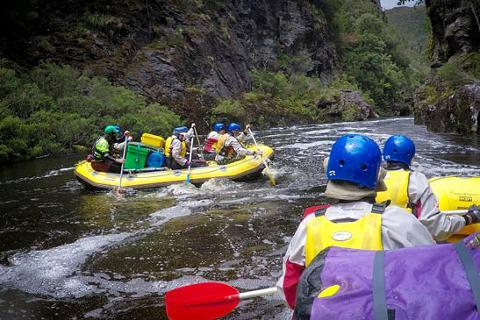 The half-day Gordon River Cruise is a popular option to experience this part of Tasmania. 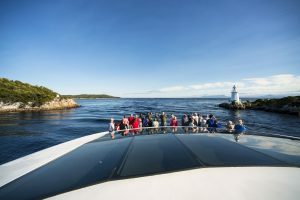 Other options include: the Bonnet Island Experience, the Convict Explorer, Discover the Bays, the Afternoon Highlights Cruise and fishing and sightseeing charter cruises in Macquarie Harbour. Audio tours are available in French, German, Mandarin and Cantonese. Daily cruises depart Strahan. Depending on the tour and which options you chose, select tours may include lunch, snacks, and beverages, as well as a stop at Sarah island where stories from this 19th century penal colony convicts echo from the earth. Sarah Island was once Australia’s most productive shipyard, and approximately 2,000 prisoners, officers and military passed through during its active settlement years. Other highlights include cruising past modern salmon and trout farms, passing through “Hell’s Gates” (the narrow opening that separates the ocean from Macquarie Harbour, aptly named by convicts arriving at their new home), and getting a gorgeous view of Ocean Beach, Tasmania’s longest beach. 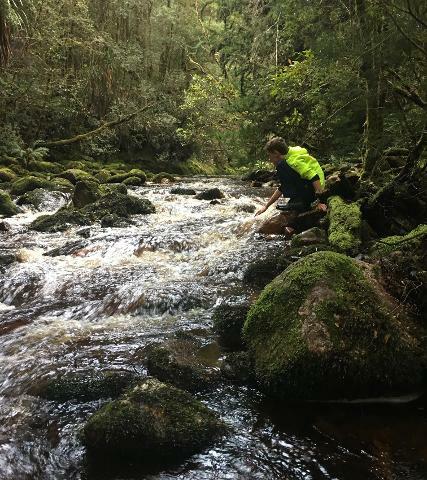 Sit back and enjoy the marvelous views of the riverside rainforest of the Tasmanian Wilderness World Heritage Area. Image thanks to: Tourism Tasmania & Rob Burnett. Aside from the cruises and seaplane adventures, there are many outdoor adventure options for exploring the local terrain. The park is traversed by the Lyell Hwy, with several picnic spots and short walks off the road. Longer trails such as The Franklin River Nature Trail, 60km east of Queenstown has picnic tables, toilets, and excellent walks through stunning rainforest to the Franklin and Surprise rivers. Rafting and canoeing are popular in summer, with day trip options as well as two-week adventures. Image thanks to; Tourism Tasmania & Wolfgang Glowacki. 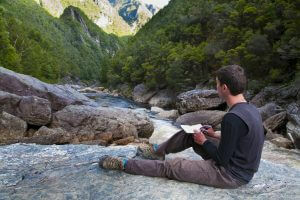 The Franklin-Gordon Wild Rivers National Park is a wild and rugged terrain in the heart of the Tasmanian wilderness. Part of Tasmania's World Heritage Area, this national park contains a cold-climate rainforest and rare trees. Much of the landscape was shaped by ancient glaciers and has a long natural history, with ancient Huon Pines that grow to an age of over 3,000 years. Look out for The Leatherwood tree, the single most important nectar plant for bees in Tasmania. 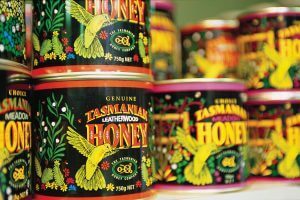 The Leatherwood honey of Tasmania is a fine gourmet product that is much admired around the globe. Stop at Heritage Landing and explore the forest on a timber walkway that will lead you past species of plants and trees only found in Tasmania. The park supports a wide range of vegetation that is strikingly different than the east coast. Image thanks to: Tourism Tasmania & Nick Osborne. Strahan is a charming historic harbour-side village on the edge of Macquarie Harbour and the Franklin-Gordon Wild Rivers National Park. Restaurant and hotel options are available and a short walk from where you can join a cruise.